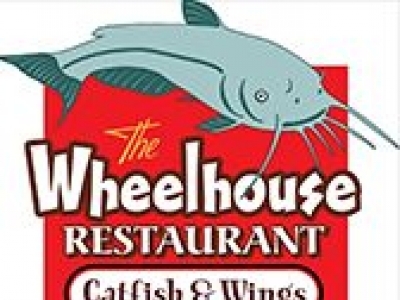 The Wheelhouse offers an incredible catfish buffet and more! 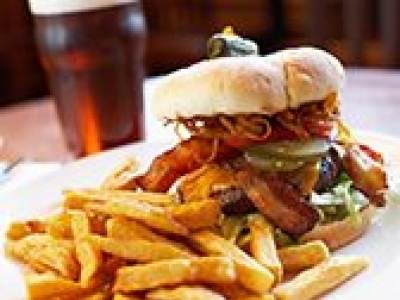 The Red Barn Cafe offering a full menu, buffet, private meeting & banquet areas, catering, and bakery. "John's Frosted Mug" is located in scenic Forsyth, just down the road from world-famous Branson, Missouri! "Fuddruckers" lets you build-your-own burger in several different sizes! Located inside the Brason IMAX Complex, "Deli & Dogs" is a great place for a quick bite before or after a show, or to tide you over while shopping. Looking for fan food, not fast food? You've found it at "Dairy Queen Grill & Chill" on Highway 248 in Branson!